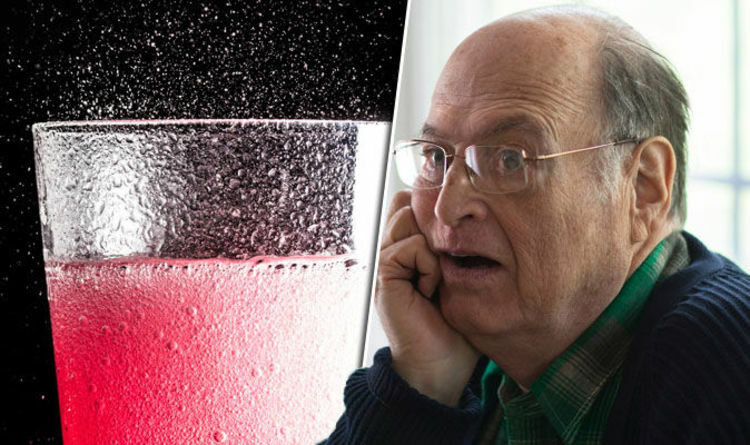 The risk of developing Alzheimer’s disease could be increased by drinking diet fizzy drinks, according to scientists at Boston University School of Medicine. People who drank diet soft drinks were almost three times as likely to develop stroke and dementia, compared to those who don’t drink the beverages, they said. Consuming more sugary drinks in general also increased the risk of poorer memory, and smaller brain volume, they revealed. Both sugary and artificially-sweetened beverages have been previously linked to a higher risk of cardiometabolic risk factors, the scientists added. “Our findings indicate an association between higher sugary beverage intake and brain atrophy, including lower brain volume and poorer memory,” said Dr Matthew Pase, one of the researchers working on the report. “We also found that people drinking diet soda daily were almost three times as likely to develop stroke and dementia. Pre-existing conditions had no effect on the patients’ likelihood of developing the conditions, he added. The scientists studied about 4,000 patients from the Framingham Heart Study - a project to find risk factors for heart disease - to find the link between beverage consumption and brain volume. They used Magnetic Resonance Imaging (MRI) scans, and food questionnaires to analyse any link. While the researchers recommended caution over regular consumption of sugary drinks, including diet soft drinks, they said it was premature for people to stop drinking them altogether. Further research is needed to find whether artificial sweeteners have any impact on the brain, they said. Alzheimer’s disease is a neurodegenerative condition, where patients experience confusion, memory loss, and problems with speech. Other symptoms of the dementia include difficulty making decisions, anxiety, problems with mobility, and personality changes. People over 65 are most at risk of developing Alzheimer’s, according to the NHS. But, about one in 20 cases affect people between 40 and 65. There are about 850,000 people in the UK with Alzheimer’s disease.